Sweet Spring Deals on Receive a Free Lash Power Feathering Mascara Mini with $55 Clinique purchase! 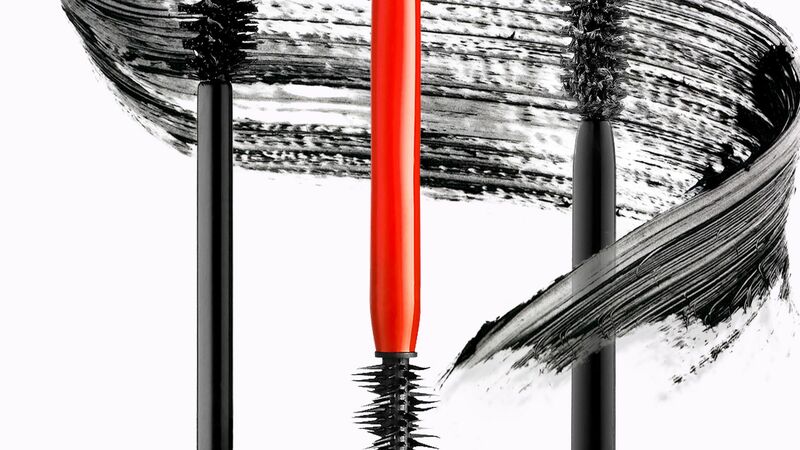 Receive a Free Lash Power Feathering Mascara Mini with $45 Clinique purchase. Receive a Free Lash Power Mascara Mini with $75 Clinique Purchase! 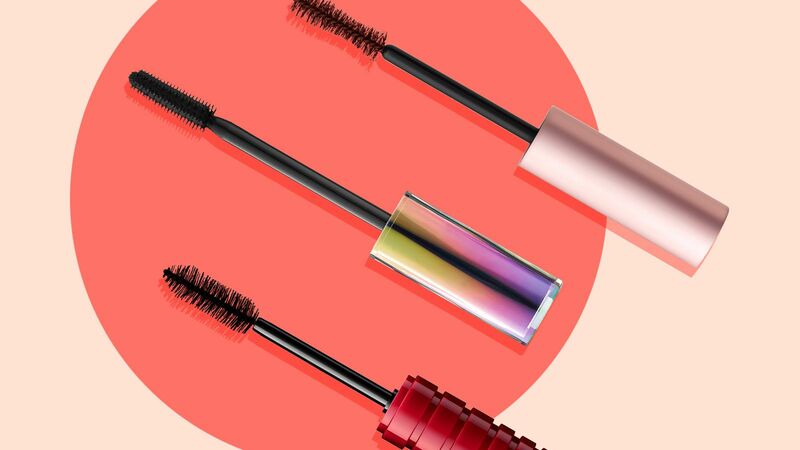 Receive a Free Clinique Chubby Lash Fattening Mascara Mini with any $55 Clinique purchase! Receive 2 Free Minis with a $55 Clinique purchase. Receive a Free 2 Minis with a $55 Clinique purchase. Receive 2 Free Minis with $55 Clinique purchase. Gift includes Mini High Impact Mascara in Black and All About Eyes, 5 ml. Receive a Free Clinique Tote with $55 Clinique purchase! Receive a Free Clinique Duo with $55 Clinique purchase! 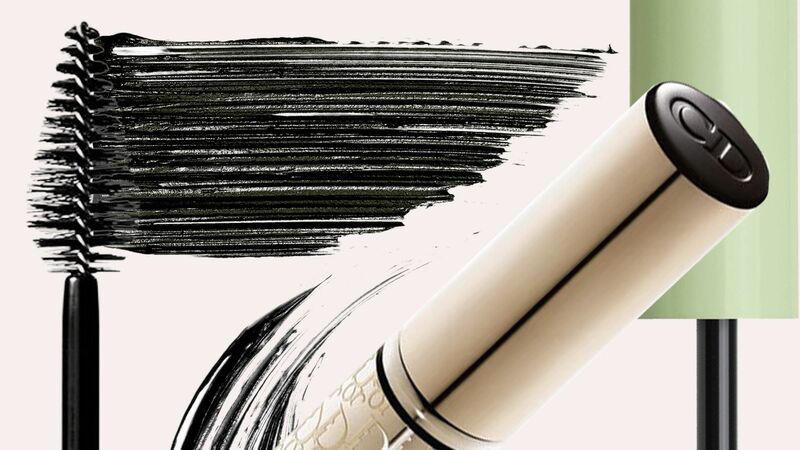 Receive a Free Deluxe Cream Shaper Eyeliner Mini with $55 Clinique purchase! Receive a Free Chubby Duo with $55 Clinique Purchase! Receive a Free Deluxe Duo with a $55 Clinique purchase.